Transparency needed for cloud computing costs | Faction Inc.
More companies than ever before are moving to the cloud. As adoption rates continue to climb, there are a few things that are certain about migrating data and applications to cloud infrastructure. One of the biggest drivers for cloud adoption, according to a 2014 KPMG study, is cost efficiencies. In fact, 49 percent of adopters stated that cost efficiencies can be gained from making the switch. Not only that, but the transformative powers of the cloud are giving companies the tools they need to be more competitive in their respective fields. “In increasing numbers organizations are using cloud technology to enact large-scale change, whether within individual business units or across the enterprise,” the KPMG report stated. What is a “cloud hangover”? 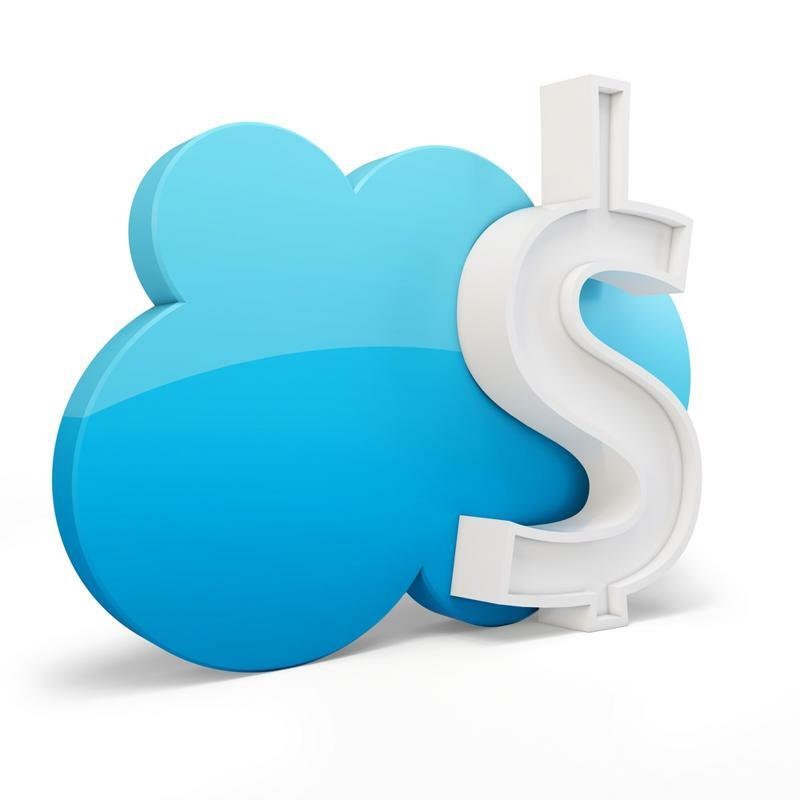 The advantages of cloud computing are numerous, and cutting costs is only one of them. However, according to a survey of 250 IT executives conducted recently by Sungard Availability Services, leaders are simply unsure of the costs that are actually incurred by a move to the cloud. In 2015, the report found, 63 percent of those organizations surveyed spent $150,000 or more implementing cloud services. This number is a significant increase from the 53 percent that reported spending as much in 2014. Why are these businesses experiencing such a disconnect between what they pay for and what they believe will be their total cost of investing in cloud infrastructure? The report’s authors indicated that lack of transparency in the buying process and the need for specialized staff to run the cloud environments are both sources of unanticipated cost and complexity. “Businesses are experiencing a ‘cloud hangover’ from the unexpected expenses and market perception that indicated all workloads can easily move to the cloud,” said Chris Ortbals, vice president of services product management at Sungard AS. There is a disconnect between reality and industry expectations when it comes to cloud computing costs. Despite these fears, experts continue to tout the cost benefits of cloud computing. By migrating data and applications to these types of virtual environments, organizations can eliminate the need for expensive on-site storage and maintenance fees. In addition, taking out some of the complexity associated with IT infrastructure adds to the possibility of saving money with the cloud, according to CIO contributor Thor Olavsrud. Verizon’s recent report, “2016 State of the Market: Enterprise Cloud,” detailed how organizations are utilizing the cloud to enact change within their operations and create more efficient business processes. Of the executives surveyed, 88 percent stated the cloud improves responsiveness to business needs and 65 percent said it gives a boost to overall operations. In effect, the cloud is improving every level of an organization – but it remains crucial to assess the expenses that will be incurred by these deployments. This disconnect between IT executives’ ideas of how much their cloud deployments are going to cost versus the reality is troubling. As much of the cloud market is focused on how to cut spending by moving to the cloud, it’s integral for businesses to take a long look at their infrastructure and see whether or not their computing strategy is helping or hurting their bottom lines. The Sungard survey highlights the importance of knowing exactly what an organization is getting when executives sign on that dotted line. A cloud provider should be upfront about the nature of all the costs that will be incurred and create a level of transparency between the customer and the cloud environment. How can enterprises avoid this cloud hangover? Customers need to know how much they’re spending – to avoid this kind of “cloud hangover,” make sure you are asking for the pricing structure up front, and do your research. In order to gain the benefits and completely understand the cloud computing costs associated with specific computing portfolios, you need to partner with an infrastructure provider that understands your needs and can work with your budget. For example, at Faction, there are no hidden fees, and all expenses incurred are stated up front so that customers know exactly how much they’re spending. There aren’t any secret fees surrounding seeding or retrieving your data to and from cloud environments – a claim that not all infrastructure providers can make.